. 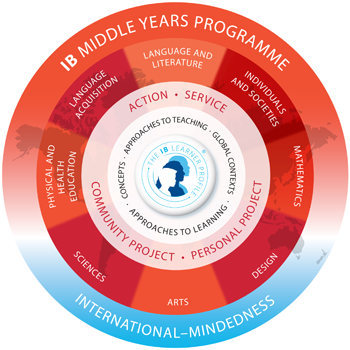 :: MIDDLE YEARS PROGRAMME ::. On this site parents, students and teachers will find a variety of updated information on the SPH Sentul Middle Years Program. You can access our curriculum, policies and other practical information. Please use the navigation bar on the left or the list below to link to the information and resources of interest to you. If you still can't find what you are looking for, try the search button at the top right of this page. We hope this site is useful.